Quote; "Really NEED a lens on this, it is getting WEIRD..
After I posted to an academic research site concerned with evolutionary genetics (who did not publish my comments), one of the threads I suggested http://gkhales.blogspot.co.uk/2013/12/blog-post.html now nearly two years old, started attracting a lot of interest, (far more than it ever had when originally posted), but as I remarked on this board a the time my comments were never posted and neither was the inquiry I made on the "aardvarchaeology" forum regarding the matter. Since that time this older thread has unfailingly been at the top of my stats lists, today for instance (in a 24hr period) it had attracted 449 views compared to 82 for the next most viewed thread. 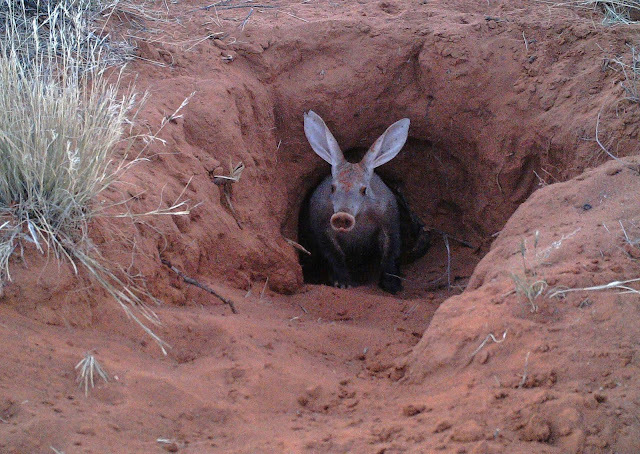 I don't have a date for my first submission to "aardvarchaeology" (as never published), but I reckon this has been going on for about a month!! AND it is really starting to annoy me..if someone wants to debate my sources and research I wish they'd have the guts to do so!!!!
" Post to MediaLens message board (subject to edit at author's discretion) .